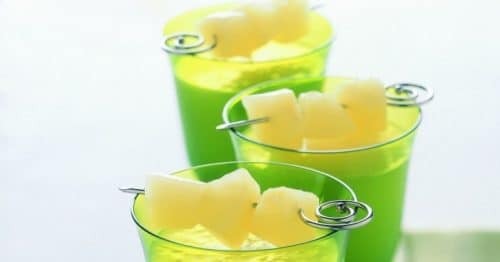 Add tequila or leave it without for a refreshing pear-rita! Love BBQ? 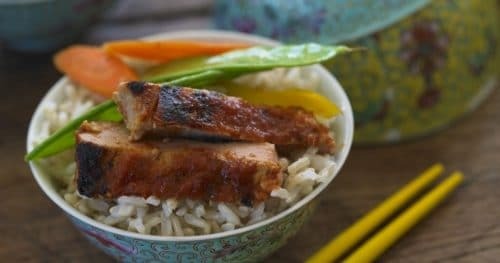 Then you’ll love this yummy pear BBQ sauce! 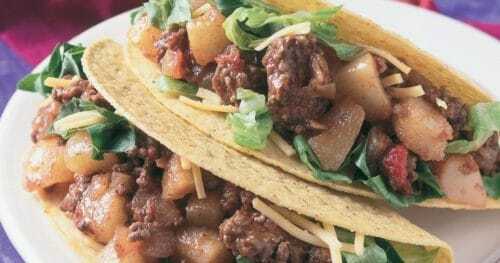 Use as a filling for tacos, tostadas or burritos or as an entrée with rice and a vegetable. 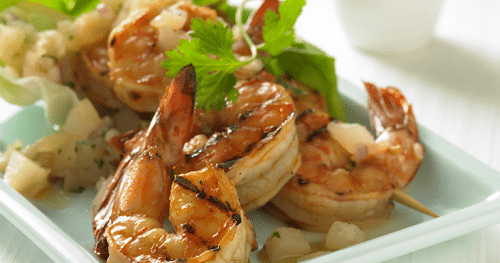 These Asian style shrimp are a great appetizer for your next party! 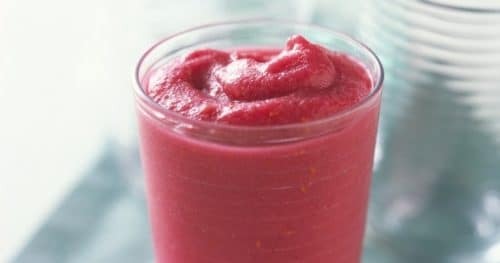 A healthy smoothie for a big group! 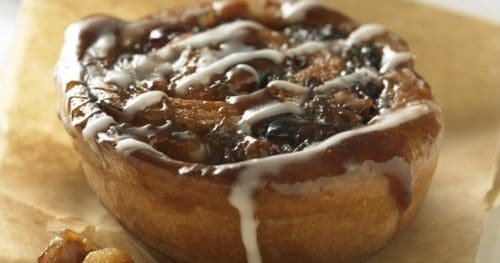 These warm, gooey sticky buns are sure to be a crowd pleaser!! 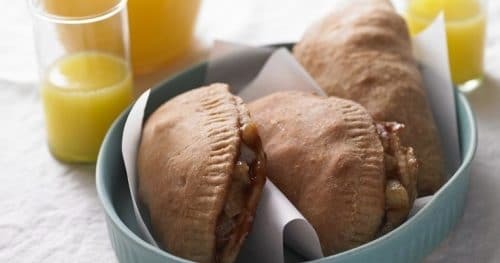 Make ahead to heat up for on-the-go mornings! PCP original recipe by Michelle Franklin-Berg! 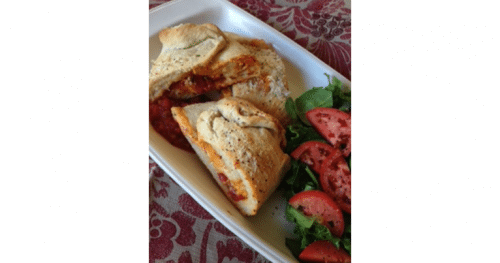 This Bruschetta Roll is a perfect addition to your next meal! 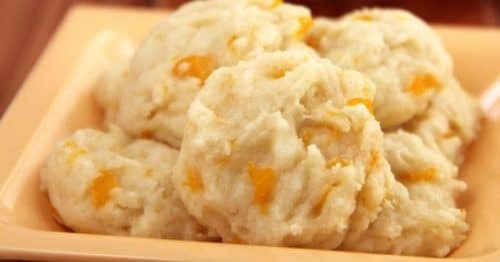 These cookies are really soft and buttery, just like the biscuit topping for a cobbler. And with the peaches mixed in, it’s like eating the whole cobbler in hand-held, bite-sized form! 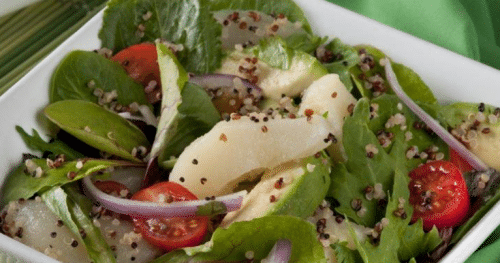 This salad has an interesting lime and pear juice dressing you would be crazy not to try!